Supporting the mining industry through specialization in precision long line load placement. 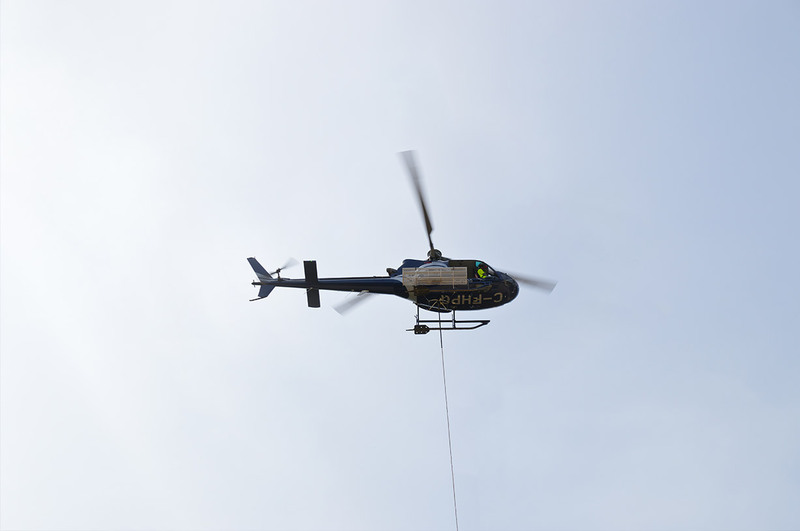 The confined area of a Diamond Drill requires that a Helicopter Pilot have exceptional load placement skills in various harsh climates and regions such as the Arctic/Mountainous areas. The experienced Diamond Drill Pilots at Access Helicopters ensure that drill components are not only safely, but also efficiently placed to keep the core cost per meter within expectation. 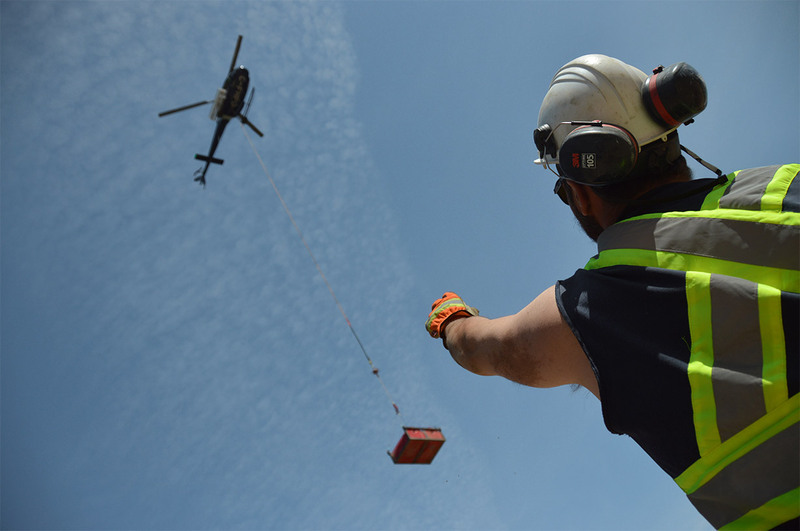 Drill crews reference Access Helicopters to their exploration clients because of the safe and reliable service they have received. Please contact us with any questions you may have regarding your mining projects and we will be happy to consult with you to help determine your helicopter support needs.